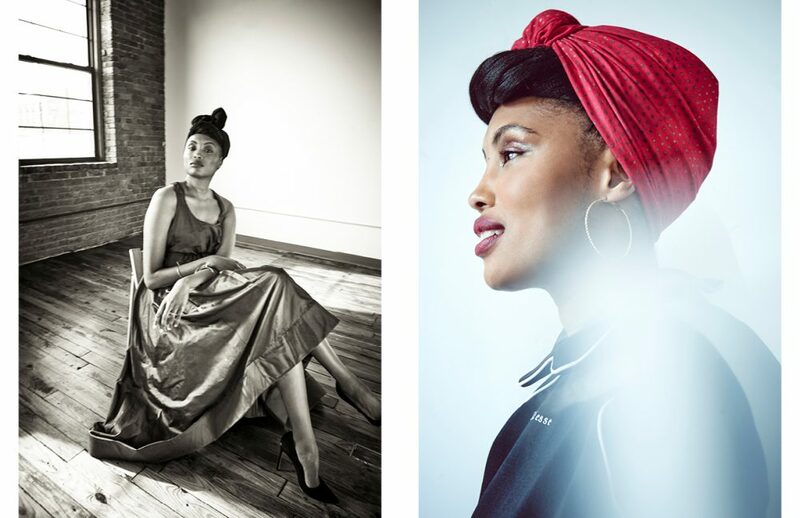 Imany is the French songstress with a voice to remember. From her grace to her distinctive body of work, everything about her is striking. Formerly a model, her soulful pop-folk songs are defined by her Tracey Chapman-esque vocals. Already a blossomed performer in France, she found herself in the international spotlight when Russian DJ duo Filatov & Karas remixed her song Don’t Be So Shy originally written for film Sous Les Jupes de Filles. The dance hit sits at a cool 300 million online streams, topped iTunes in 27 countries, has already gone platinum in Australia, Germany and Italy, and has climbed the Canadian charts to gold status as we speak. The romantic chart hit is on her latest album, The Wrong Kind of War, which US fans can now get their hands on. In the midst of a European tour, Schön! 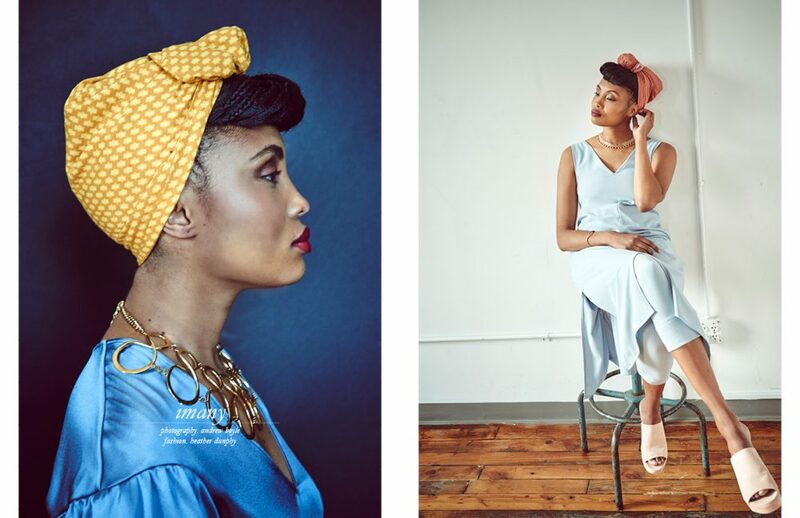 chats to Imany about writing for the album and what lessons her career path has taught her. 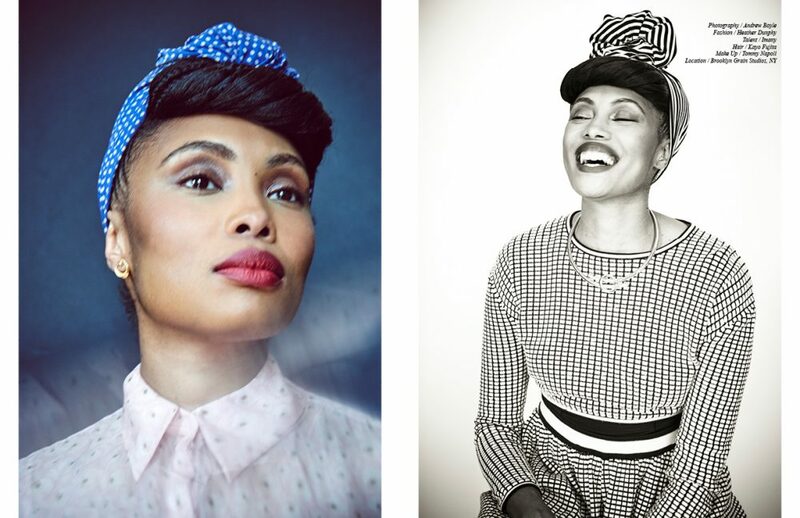 From Michael Jackson, to Prince and the Police, Imany grew up to a soundtrack of the radio’s top 50. After receiving an exciting wave of international buzz from the outstanding climb of her Don’t Be So Shy remix, a young Imany could have never imagined that her own music would top the charts like the icons she looked up to. “I don’t think anybody could have forseen it!” she says. Such a breakthrough track is a standout in any artist’s career, particularly in the fiercely competitive world of music sales. 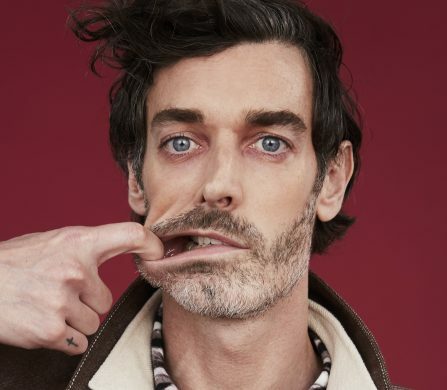 Audiences are constantly hungry for a new sound, but with ample choice, only a handful of artists get the exposure that can have their song playing in every club from Moscow to Sydney. No one knows the stakes of working in a competitive industry better than Imany, as the beauty with Comoros roots used to spend her days as a model. 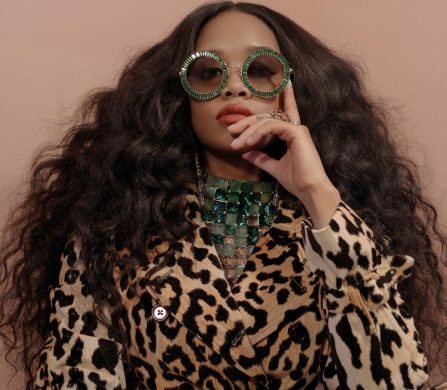 “Fashion taught me how to accept rejection, and music taught me how to work hard for acceptance,” she says. Imany’s second studio album, The Wrong Kind of War, is out now.